Garbage, Recycling & Waste Management Solutions | Best Disposal Inc. 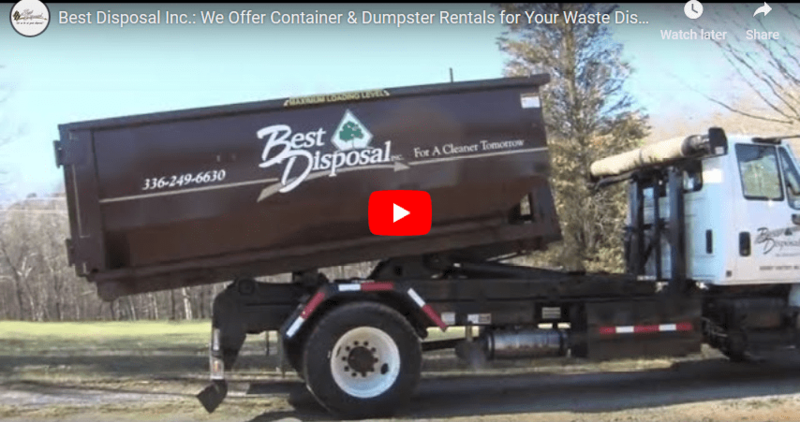 Garbage, Recycling & Waste Management Solutions | Best Disposal Inc.
At Best Disposal Inc., we offer hookbox containers that are perfect for small cleanouts, businesses and construction sites. These containers are 14 feet long, 7 feet wide and 5 feet tall. They are equipped with an open top and a door at the rear of the container for easy access. We offer these at a flat rate. At Best Disposal Inc., we offer commercial roll-off services that are varied and designed to fit the needs of any project. Our prompt and professional commercial roll-off services include delivery, pick-up and disposal of everything from construction or industrial debris to household spring cleaning leftovers you want to discard. 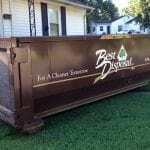 Locally owned and operated, Best Disposal Inc. has been servicing Davidson County and surrounding counties since 1996. These services include roll-off open top, hookboxes and compactors. We also provide recycling of cardboard and many other recyclables.